As the center of global PCB industry, Asia’s PCB production value is close to 90% of the world, in which China plays an important role. 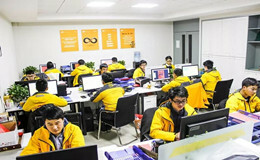 More engineers choose to order PCBs from China. 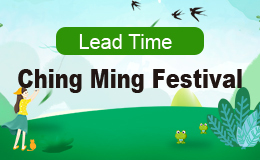 As for oversea orders, the lead time is one of their most concerned issues. As shown in the table, there is a big difference between ALLPCB and other PCB manufacturers in the lead time. 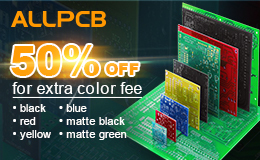 ALLPCB can fabricate single-sided and double-sided PCB as fast as in 24 hours, with no expedited fee. 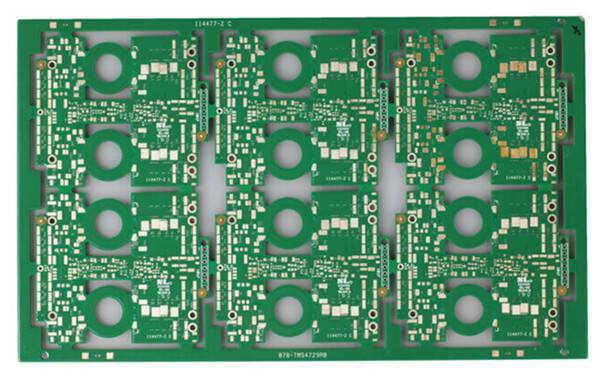 The fabrication time is fast enough, but, to greatly shorten the time for customers from placing a PCB order to receive it, what else can we still do? ALLPCB realizes that the stable delivery time is as important as the production time. ALLPCB has picked DHL as our logistics partner. 1. 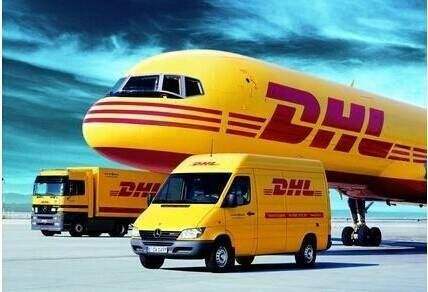 DHL is one of the world’s largest logistics companies, who is experienced in shipping goods overseas. 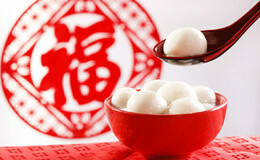 They are able to develop strategies to meet the different supply chain needs. 2. DHL have their own flights, which can offer a abundant of cabin resource to transport goods, even in peak period. We don’t have to worry about the delay of delivery. 3. DHL has offices in more than 220 countries and regions around the world and good cooperation with local government. 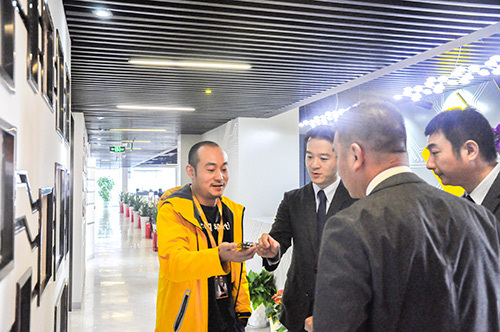 They are very familiar with the international transportation policies in different countries, which will greatly accelerate the process of customs clearance. 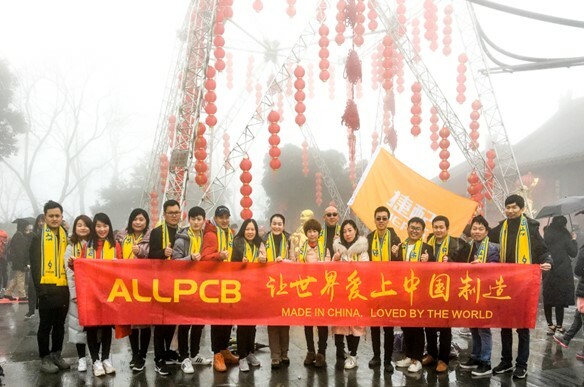 Actually, ALLPCB has already deeply cooperated with DHL to ensure fast delivery time in this year 2018. 1. 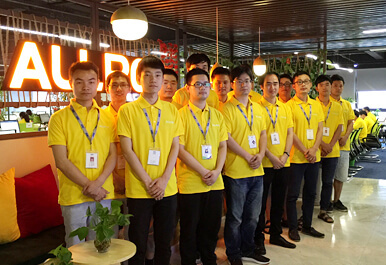 For example, owing to the great amount of PCB orders in ALLPCB，DHL sends a dedicated truck to pick up parcels from ALLPCB factory every day, which has never happened before in other PCB factory. All the orders will be picked and shipped in the same day. 2. Through the communication with both sides, ALLPCB has started to use electronic invoice instead of paper invoice for each order, which will help the customs clearance data to be processed faster and more conveniently. 3. 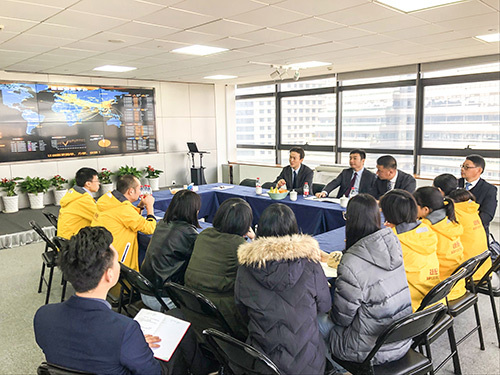 In order to learn more about real-time international information, ALLPCB has invited the experts from DHL to offer online and offline training about customs and policies in different counties. 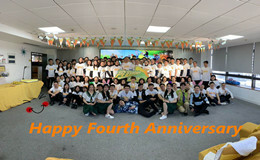 We have the same aim, to serve our customers more professionally. 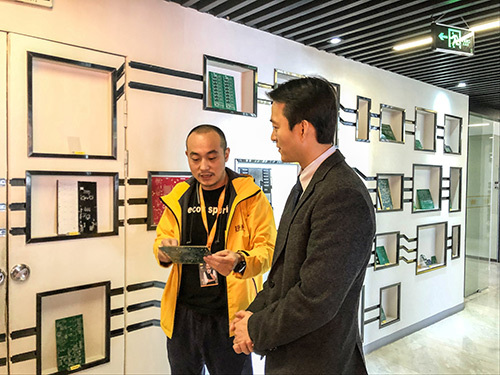 To provide faster and better service, ALLPCB is going to establish a stabler supply chain, including enriching PCB capabilities, developing strategic partnership with DHL and improving intelligent AI system. 1. For now, ALLPCB can produce single-sided, double-sided, 4 layers and 6 layers printed circuit boards, mainly applied in household appliances. 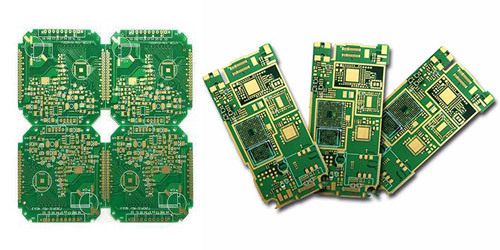 In order to meet more needs of the electronic engineers’ development and research, such as applications in cars and UAV, ALLPCB will expand its PCB capabilities, such as HDI PCBs, Rigid PCBs, Flex PCBs and Rigid-Flex PCBs, etc. 2. In terms of logistics, ALLPCB will establish strategical cooperation with DHL. With the raise of ALLPCB orders, one dedicated truck is not enough any more. 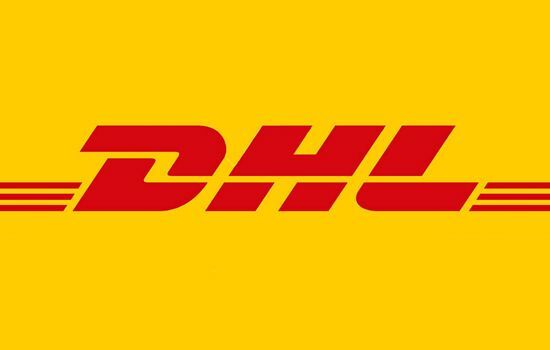 DHL will send more trucks to pick up parcels in different period of time in one day. And special flights will also be arranged for ALLPCB. For instance, the orders finished in the morning can be picked up in the afternoon and shipped immediately to the country of destination faster. 3. ALLPCB has formed a core team to develop the intelligent system. 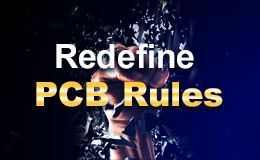 With the help of advanced AI system, the management of ALLPCB will be more intelligent and efficiency. Instead of labor, AI will help reduce the error rate and cost. 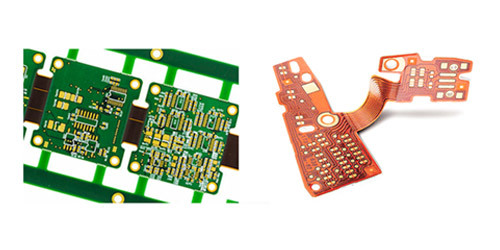 From online quotation, to placing orders, to PCB manufacturing, and to online tracking, everything will go easily and smoothly, which benefits greatly for our customers. ALLPCB will do our every effort toimprove the speed of lead time and delivery time. At the same time, we willensure the stable quality of our PCB orders, because we know that the reliable quality is the basic that our customers support us. 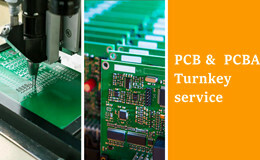 At present, ALLPCB has served over 60,000 customers. In the year 2019, we aim to serve more than 150,000 engineers. We are committing to helping more electronic engineers to make their R&D faster, simpler, and more convenient!